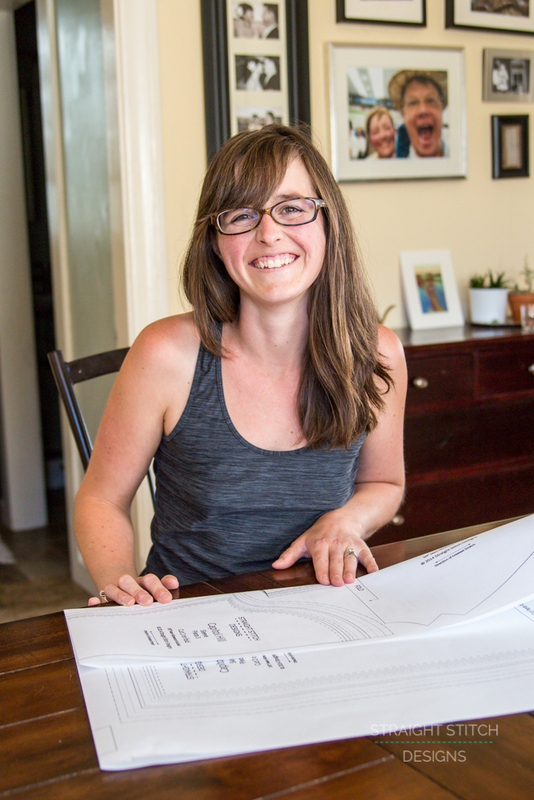 I couldn’t be more excited to share with you my newest pattern, Magnuson. The evolution of this pattern over the last two years has been fun as the designer to watch happen. 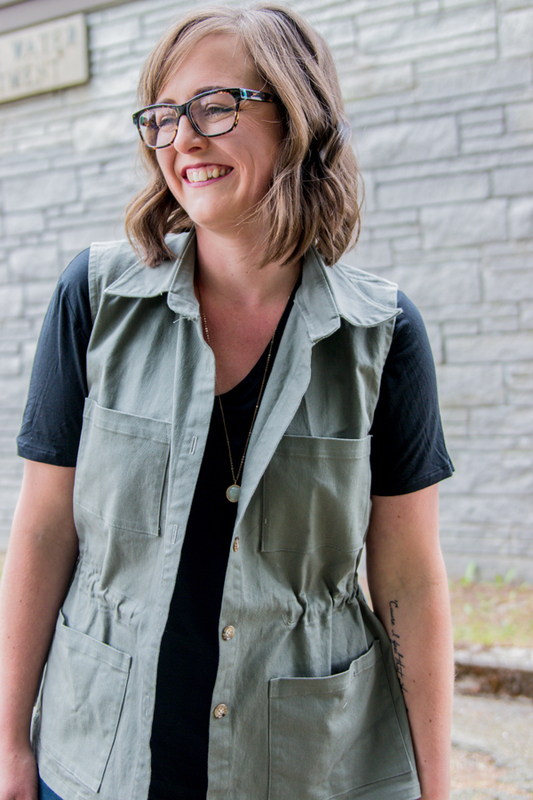 What started out as a utility/military inspired jacket has turned into a more modern take in vest form. So many of the original elements are still there with so many new and fun details. Magnuson has a button placket, stand collar, side slits and oversized pockets, not to mention the gathered waist. 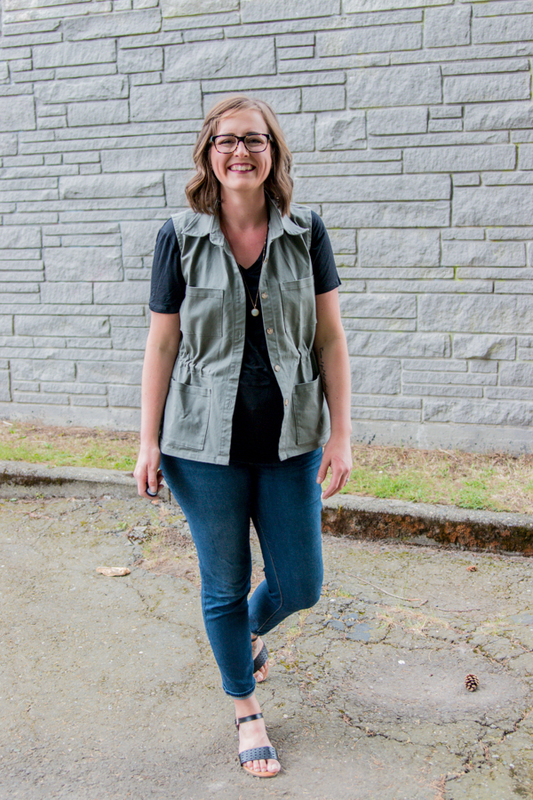 So many utility or military inspired vests have the waistband casing on the outside of the jacket giving it a very casual look. I wanted the ability to cinch in the waist but not have the ties hanging down, so inside the waistband went. 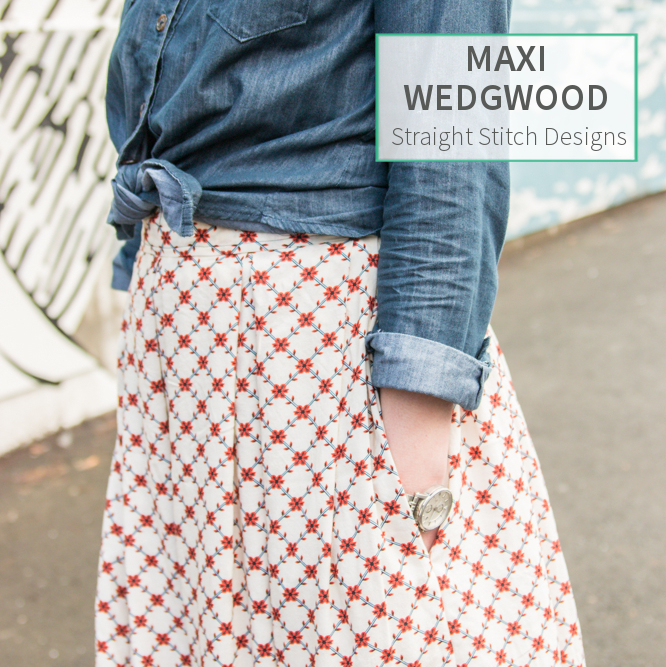 Making a maxi Wedgwood skirt has been on my radar since I designed the pattern last year. The lines of the pattern paired with a flowy rayon seem like the perfect combination for a maxi skirt. 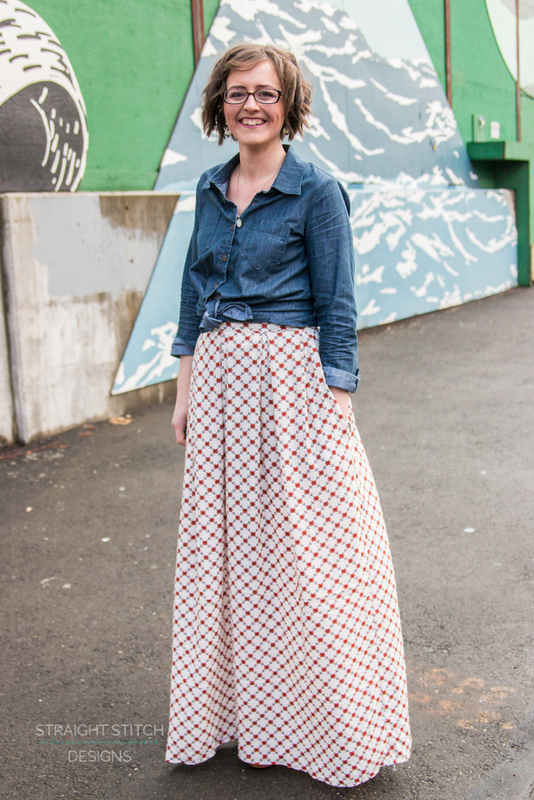 I got this amazing rayon challis from Indiesew almost exactly a year ago, right when I decided to make this skirt, ha! You can see how badly I needed Sew the Year to finally tackle projects that have been laying around forever. I decided to pair the fun retro floral pattern of the skirt with my beloved chambray Cheyenne. 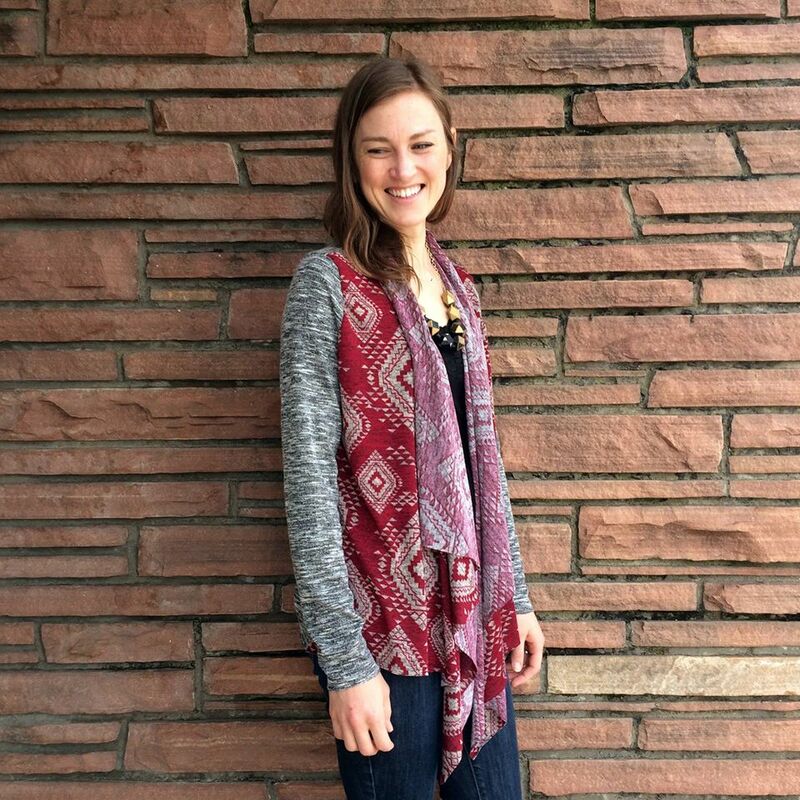 It’s a fun way to make a lightweight skirt work during the winter without being too heavy. 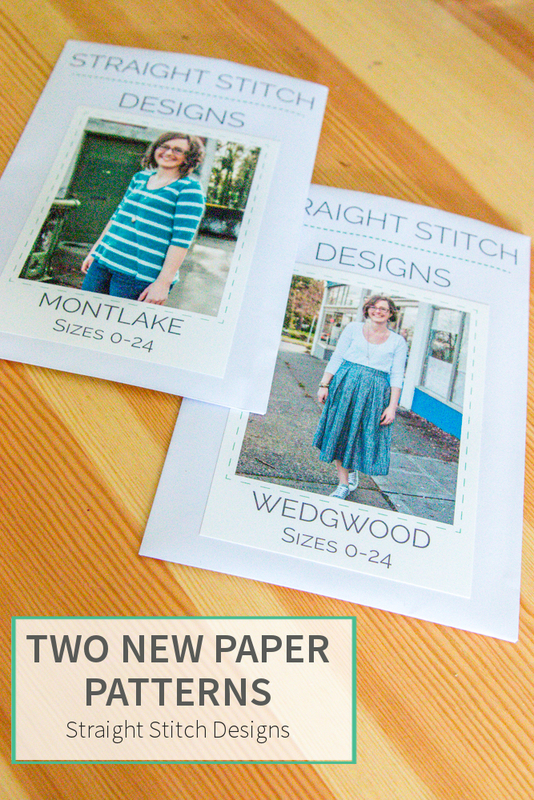 There are two new paper patterns in the shop! 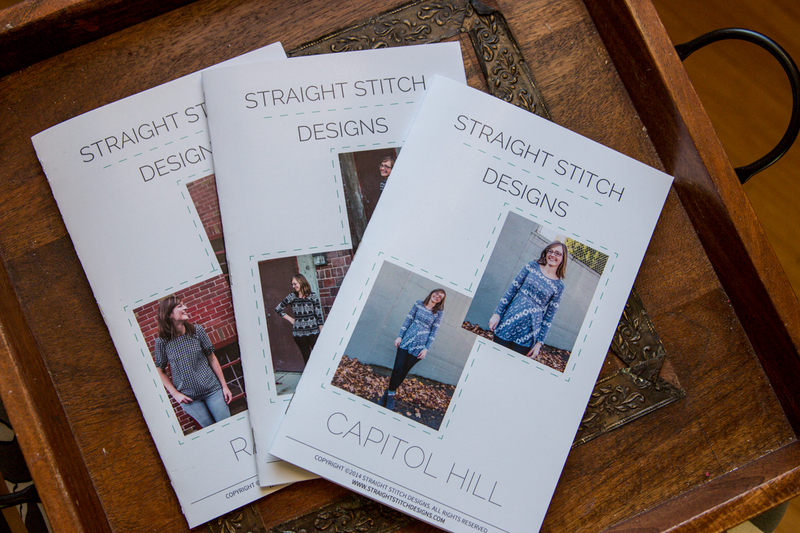 It is equal parts exciting and nerve wracking when I get the copies of my paper patterns from the printer. Even though I pour over the drafts multiple times I am always worried there is going to be some glaring mistake and then I will have a huge box of really expensive scrap paper. Thankfully when the copies came back from the printer for Montlake and Wedgwood everything was correct, or at least no mistakes I can find right now. 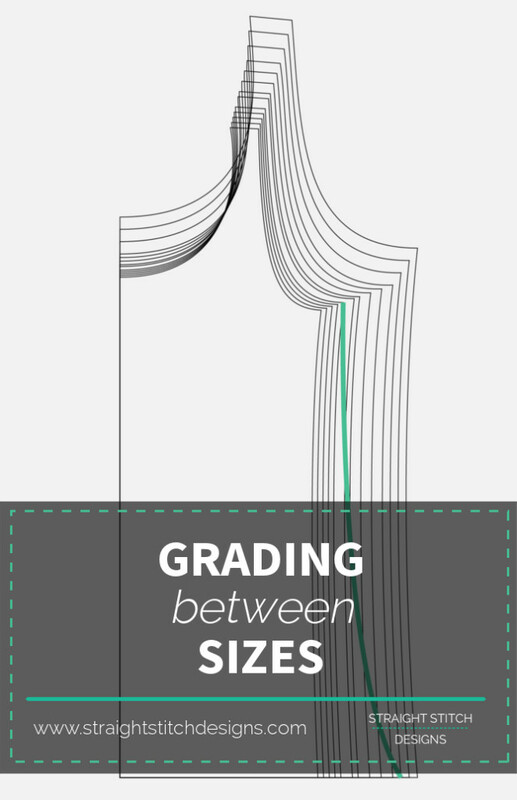 There are very few people that can look at a size chart and find that their measurements fit exactly into one size. More often than not you have different sizes for the different places you measure such as bust, waist and hips. 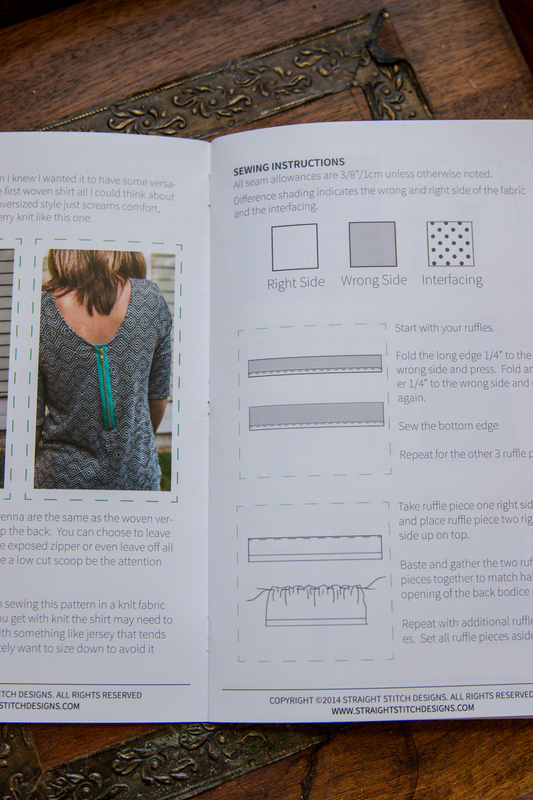 For me this was the biggest draw to sewing my own clothes, I could never find clothes like dresses and tunics that would work with a small bust and a larger hip. As soon as I saw my first nested womens pattern I was hooked! When I was writing the post last week on letting go of my insecurities and rocking a bikini this summer it really got me thinking about what I want this little corner of the internet to be. I want you to look at my posts and pictures and see the real me. 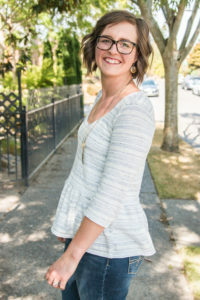 The stay at home mom to 2 kids who is juggling preschool, dance, soccer, running a business and sometimes cleaning the house. The person who drinks way too much coffee and has just as many sewing successes as flops. I love my testers! After completing every test I just marvel at the luck I have with every test. Many of these ladies keep coming back and I couldn’t be happier to be creating a core group of testers. But bringing in new testers every pattern keeps things fresh and gives me new perspectives on things. 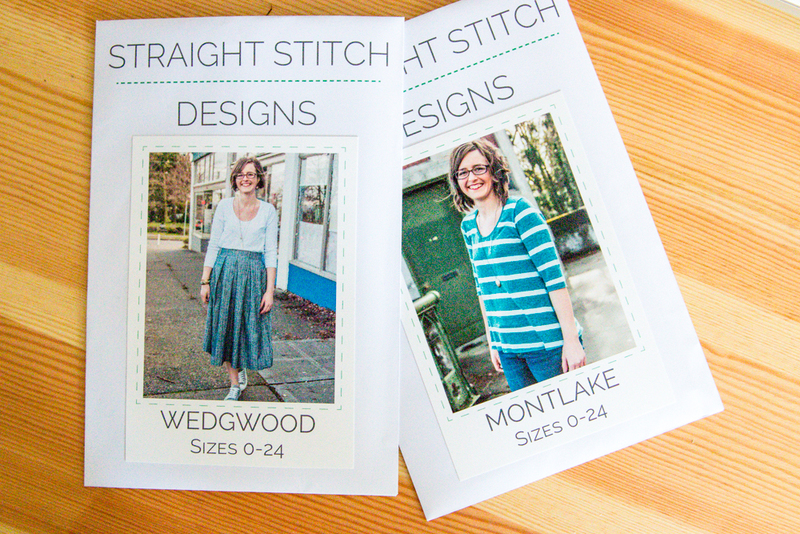 When releasing my newest pattern Laurelhurst, this group of ladies were the patterns biggest cheerleaders. Which is why it is crazy it has taken me this long to get this post up to share the love of these testers. 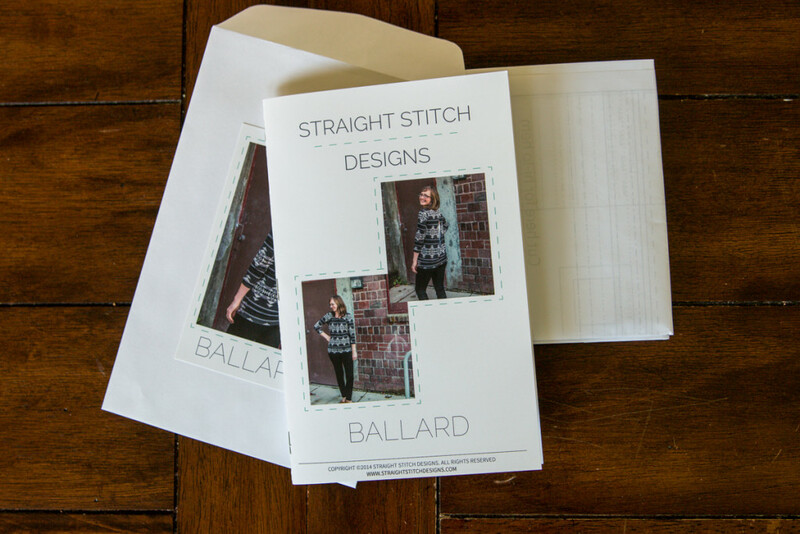 I have many fun things in store for Straight Stitch Designs in the coming months, I am just so excited about them all I decided to go ahead and show you my first new product hitting the shop for presales tomorrow. 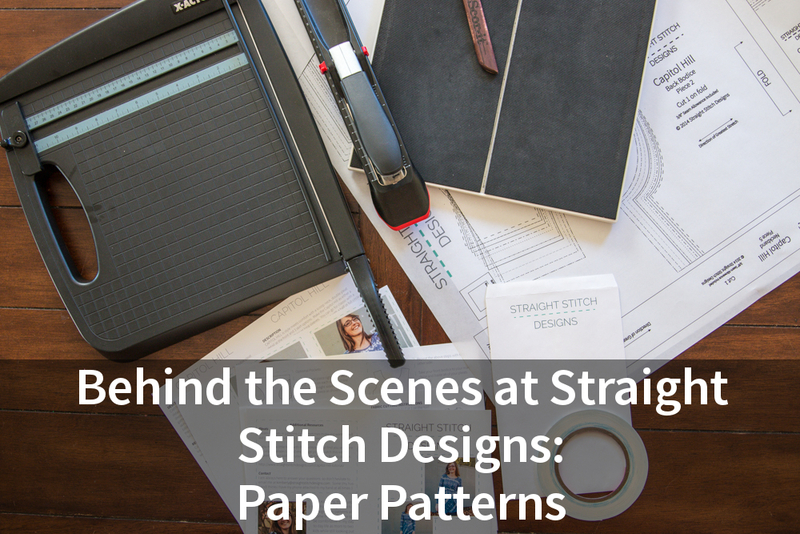 I have been working hard on all of the details for these patterns and I hope you love them as much as I do. Each pattern has full colour printing through out the instruction booklet with the same great instructions and line drawings you would find in the pdf version.